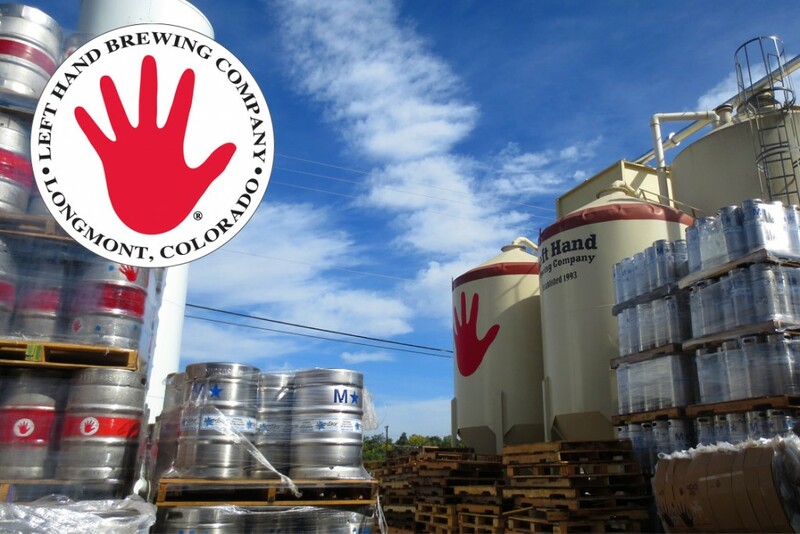 Left Hand Brewing is one of the Godfathers of the great beer Mecca, Colorado. 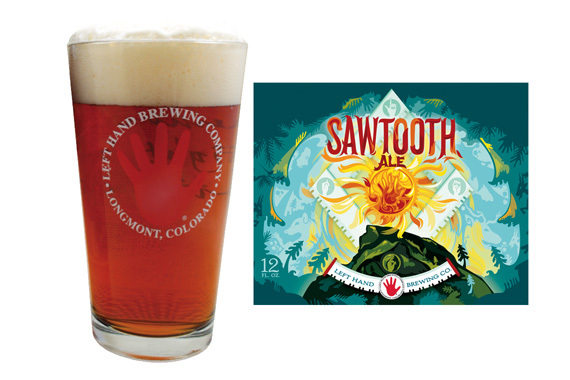 Sawtooth Ale was their first beer in 1994 and it won a Gold medal on it’s first try at the Great American Beer Festival! They keep on winning countless medals worldwide for their awesome beer, and they have blazed many trails in the larger Craft Culture movement.  They are pioneers in combining craft beer with music and other cultural events, and are thrilled to be a sponsor of Craftrock, the first Craft Beer Rock concert ever in Japan! Be cool, drink great craft beer, and rock on! Two guitars, bass and drums. It’s all you’ll ever need. Sessionable. Unpretentious. Our original flagship. Proof that a beer can be both complex and balanced. Malty chewiness slowly transitioning over to herbal, earthy hops with a dry finish. Brewed to be enjoyed with friends and to stimulate serendipity.